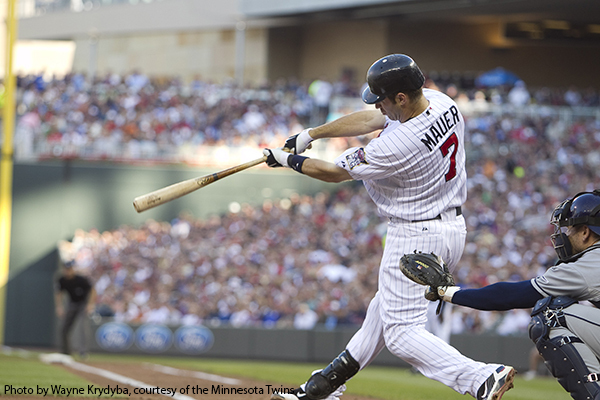 See Minnesota's Professional Baseball team live in action at their home at Target Field. 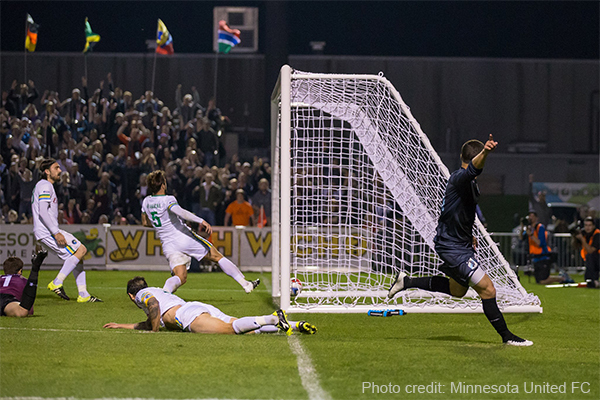 Building a new home in the heart of two industrious cities, the North is rising—not replicating, but ushering in a new era of soccer in America. 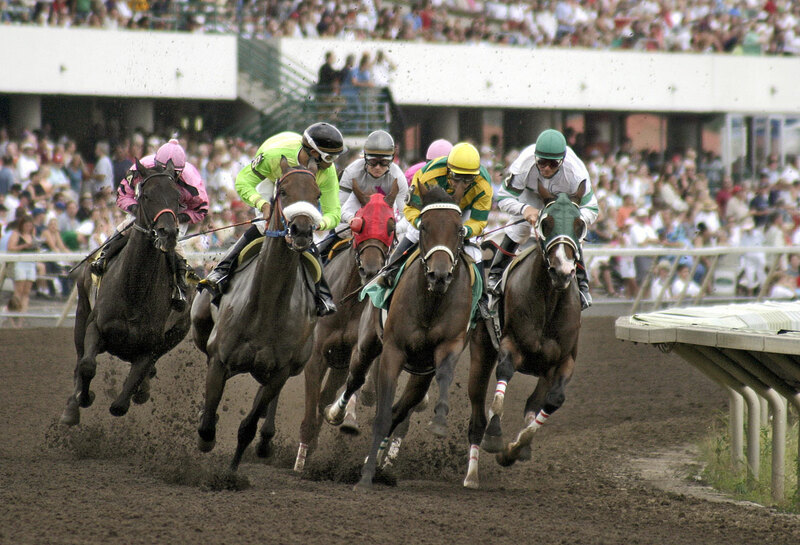 Come see what all the talk is about and enjoy Canterbury Park's 25th season! 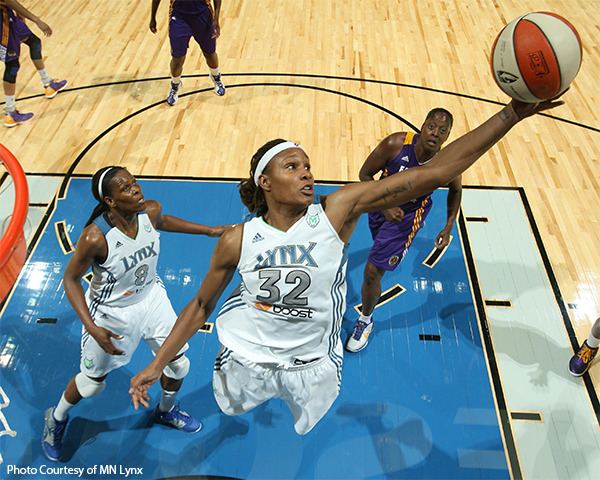 The 4-time WNBA Champions, Minnesota Lynx bring their skills over to the Xcel Energy Center, in St. Paul! Don't miss a moment! Photo Courtesy of the Minnesota Lynx. 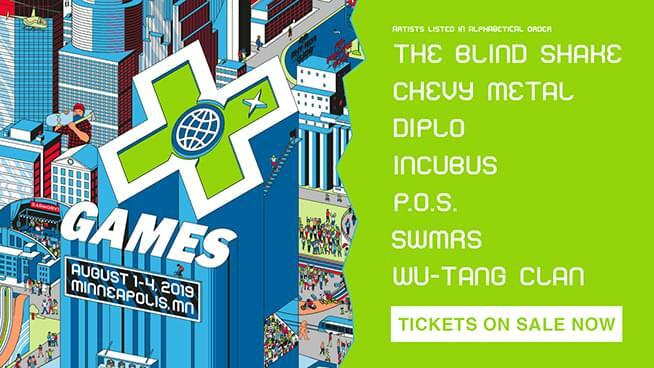 X Games makes its return to Minneapolis, August 1-4! It's not every day you can experience a behind-the-scenes run through your favorite amusement park before the gates open! 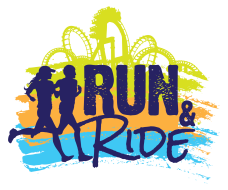 Take this opportunity to watch the sun rise over roller coasters, run alongside dinosaurs, high-five snoopy, earn a very cool medal, and enjoy some fabulous swag-a ticket to the park! 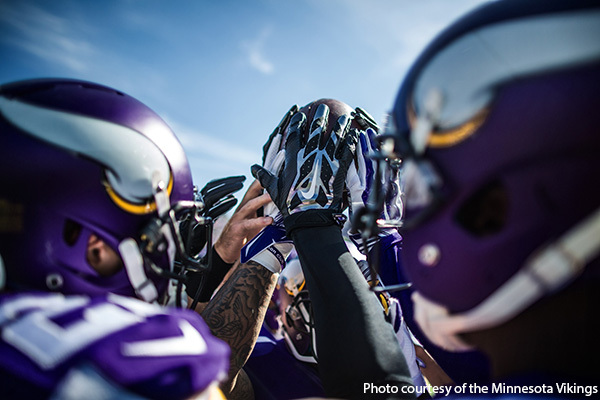 Show your Purple Pride and watch the Minnesota Vikings make a push for the Super Bowl! Don't miss an ounce of the action! Attention runners, walkers, and Zoo lovers! Grab those walking or running shoes, gear up to experience the Zoo in a unique way, and register now for the 12th Annual Tiger Tracks 5K & Family Run/Walk!